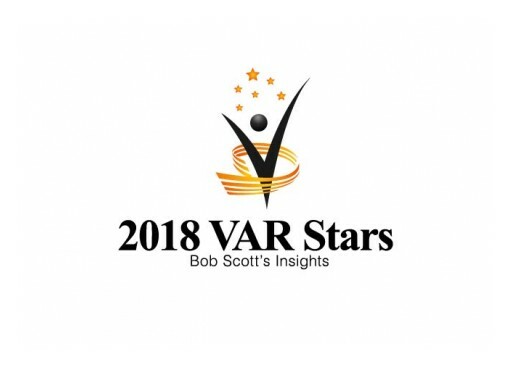 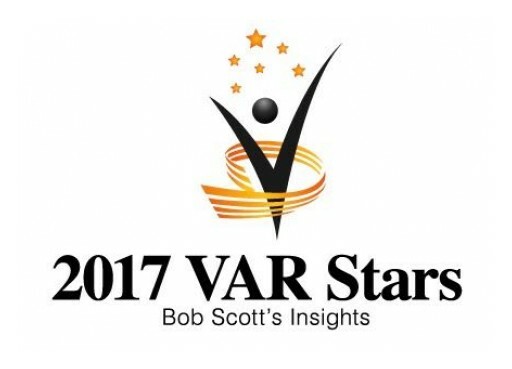 Godlan achieved ranking on Bob Scott's VAR Stars 2018, a group of 100 organizations honored for their accomplishments in financial software. 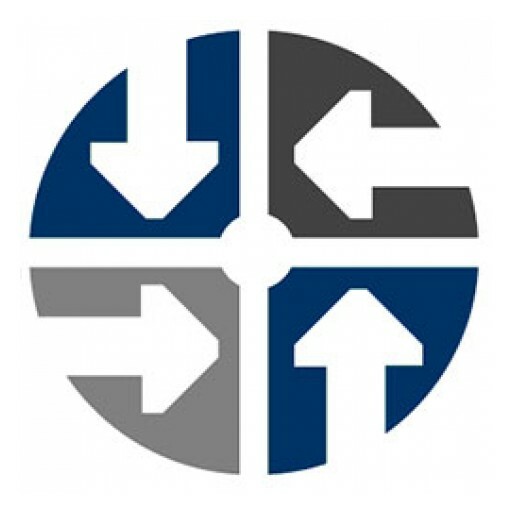 Godlan, manufacturing ERP specialist, announced today the expansion of their dedicated team supporting the Infor Global Alliance program. 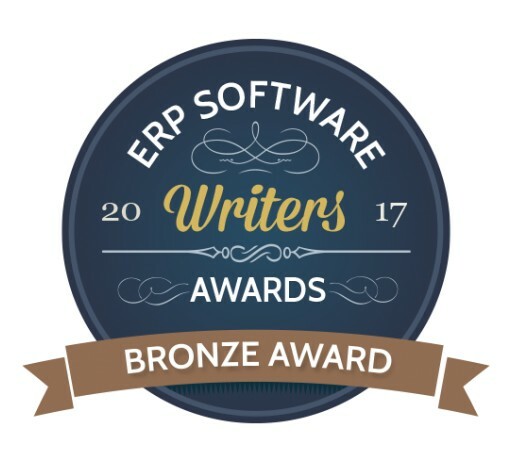 Godlan announced today that The Worden Group has successfully unified their business systems (ERP, CPQ, and CRM) with Infor software. 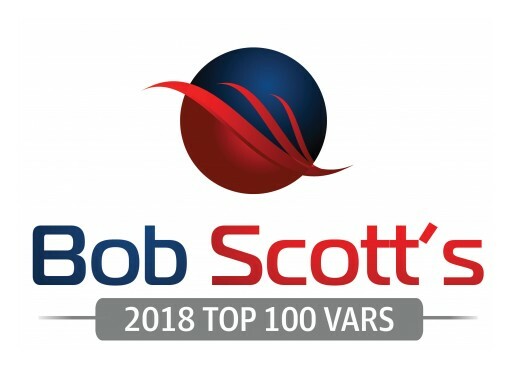 Godlan, Infor CloudSuite Industrial (SyteLine) ERP Specialist, to Feature 'Prophecy IoT' at the Annual Inforum Event in Washington, D.C.
Godlan announced today that they have been selected for the Bob Scott's Insights Top 100 VARs for 2018. 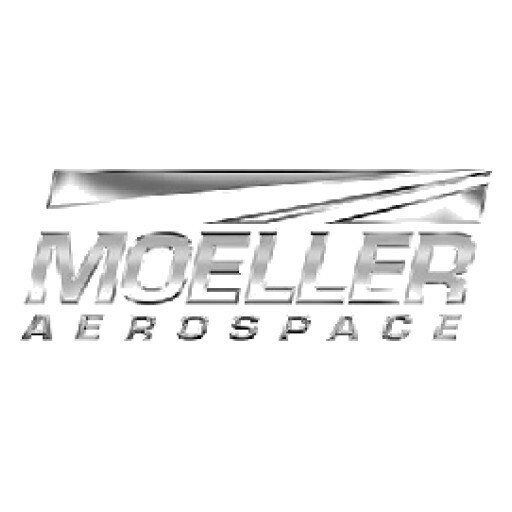 Godlan announced that Moeller Aerospace successfully implemented Infor CloudSuite Industrial ERP using Godlan professional services. 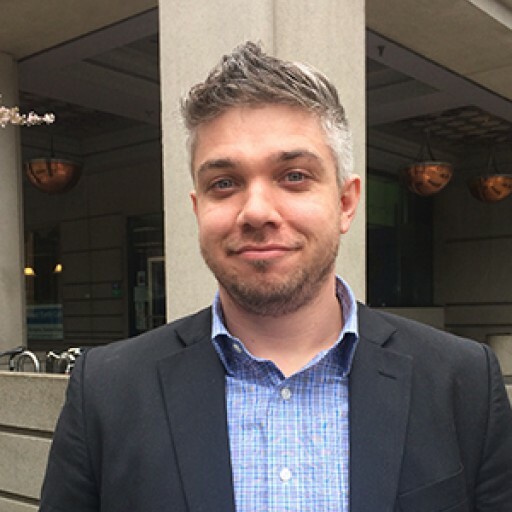 Godlan announced today the hiring of Tom Stock as SyteLine Developer. 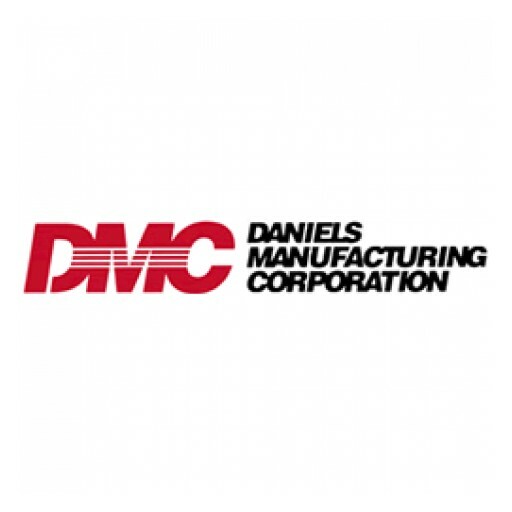 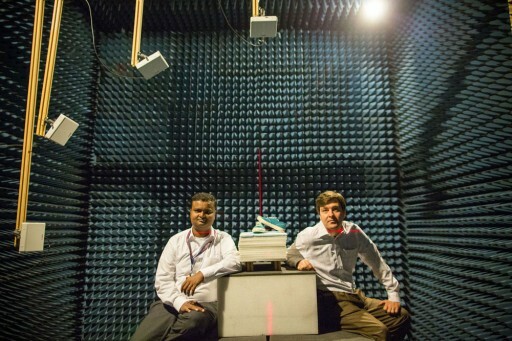 Stock will assist Godlan in helping manufacturers throughout the USA. 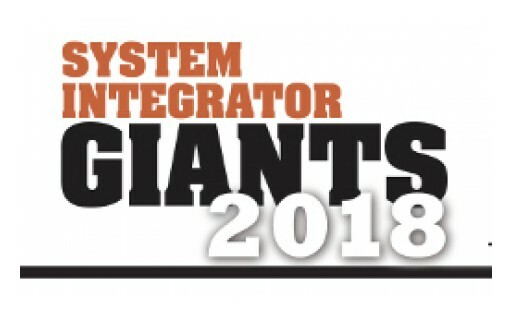 Godlan announced today that Sportsman Boats has deployed Infor CloudSuite Industrial (SyteLine) ERP and Infor CPQ (Configure Price Quote). 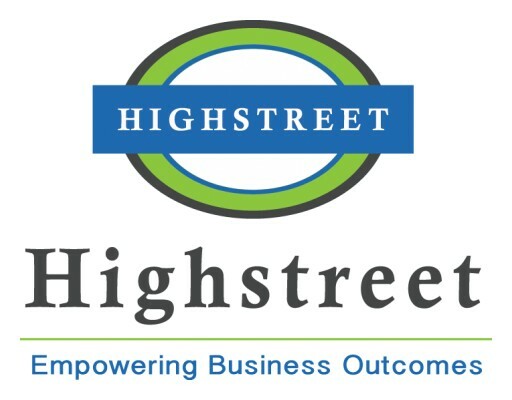 Highstreet announced today that it has expanded its executive leadership team with the addition of three industry leaders with proven track records of scaling technology companies. 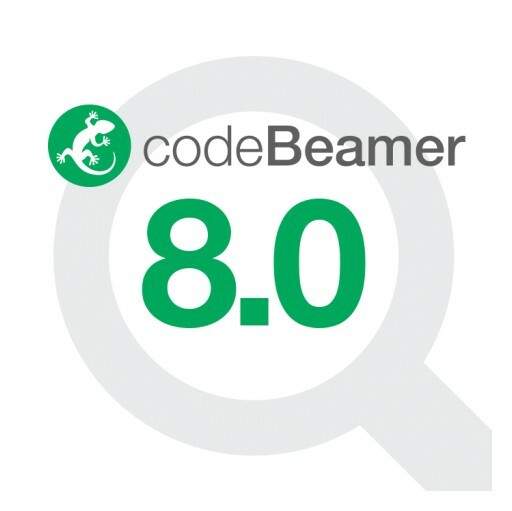 Stuttgart, Germany-based Intland Software has just announced the release of codeBeamer 8.0, the latest version of their Application Lifecycle Management software solution recently named a market leader by Ovum. 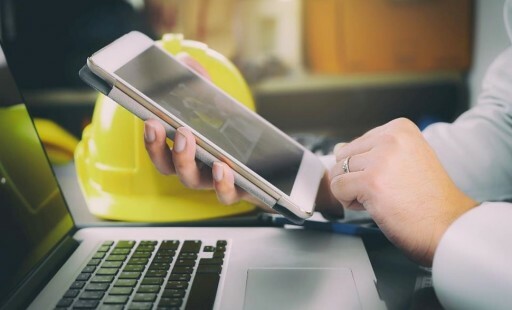 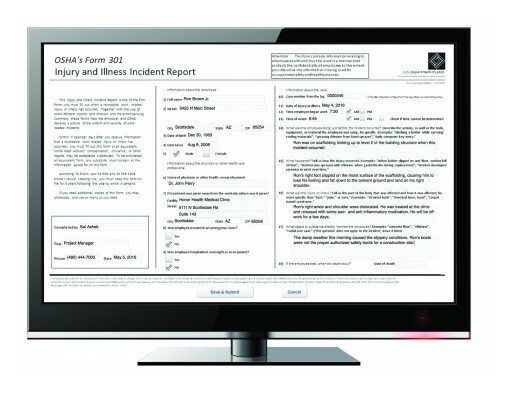 The new release brings powerful functionality and usability updates that reassure codeBeamer's position as the ideal ALM tool for safety-critical product development and scaled enterprise use. 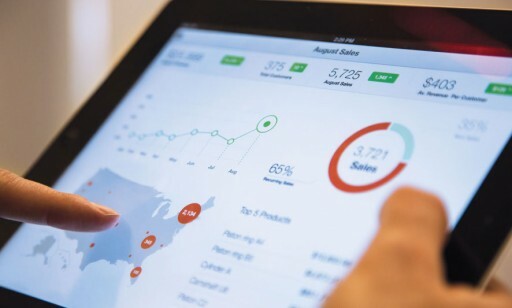 CONTAX today announced its acquisition of Onshore Partners, an SAP services partner and provider of Enterprise Performance Management solutions. 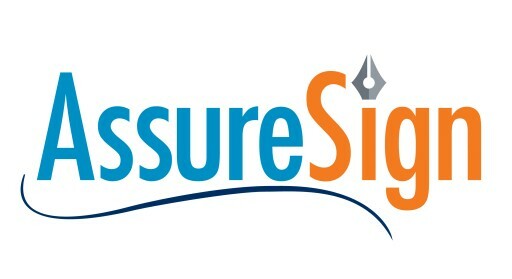 The transaction is effective as of May 16, 2016. 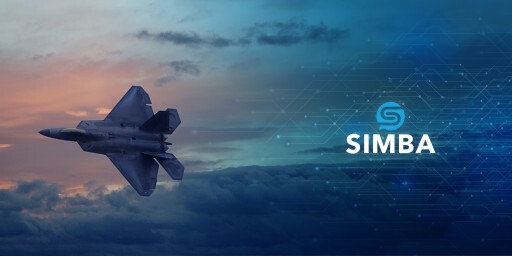 CONTAX, a Gold level SAP partner, provides software and services for SAP Cloud and On-Premise solutions, including SAP S/4HANA, SAP BusinessObjects, SAP SuccessFactors, and other enterprise solutions. 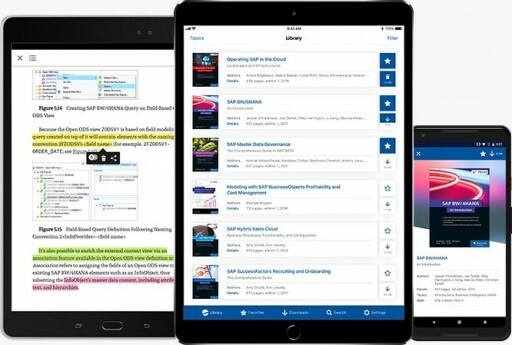 Extensive Portfolio of SAP-Integrated Business Applications for the U.S. Market by xSuite Solutions Inc.
As a member of the global Workflow Management & Document Consulting Group, the xSuite Solutions' portfolio includes support for SAP 4/HANA Simple Finance and Cloud-based Archiving. 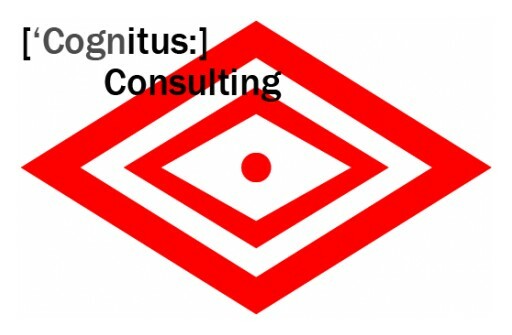 ACG Infotech Limited (ACGIL), a well known ERP software development company in India became a leader in developing robust business enterprise solutions, has announced to share & showcase its vast experience of being in modern ERP market.